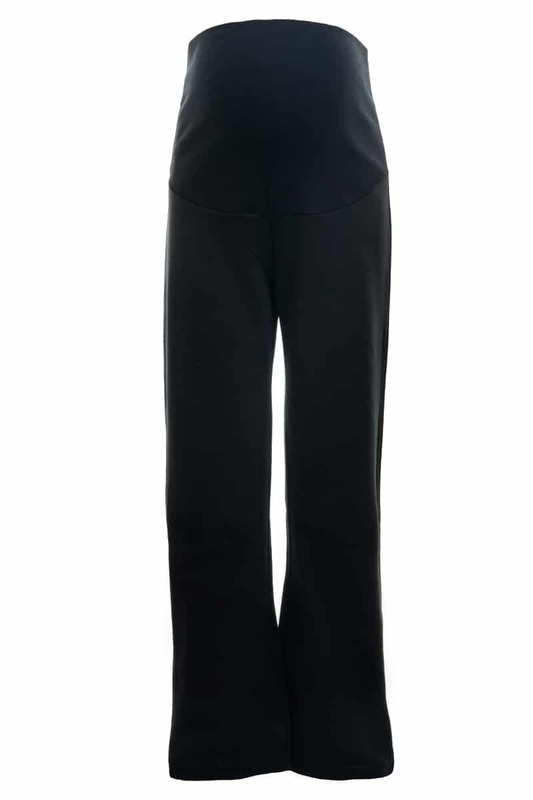 These Maternity Bootleg Trousers are Elizabeth Brown Maternity’s Best selling product to date! 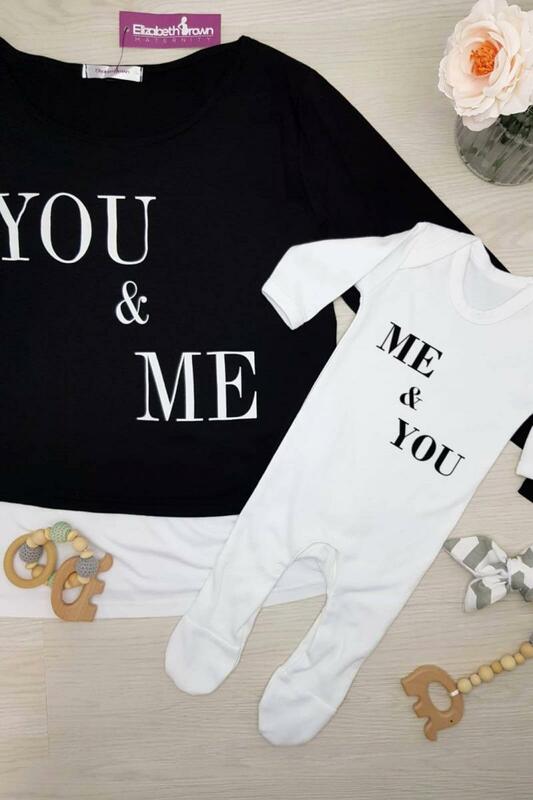 With a classic bootleg style and over the bump waistband, these trousers are an essential to any maternity wardrobe. Made from a Ponte-Roma Jersey they provide all day comfort. Wear these maternity bootleg trousers to work, at home, dress them up or down they’re so versatile. Available in UK sizes 8, 10-12, 14-16, 18-20, 22-24, 26-28 and 3 leg lengths; short 28”, regular 30” and long 32”. 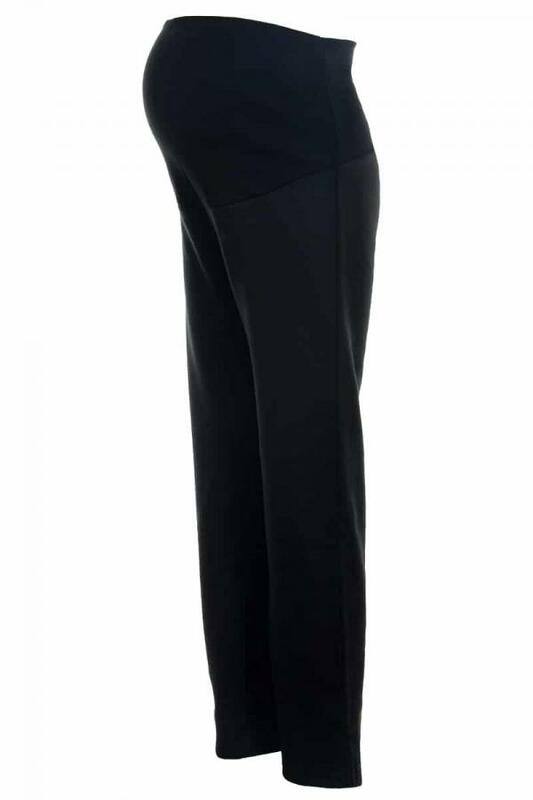 These maternity bootleg trousers are also available in our plus size maternity range.